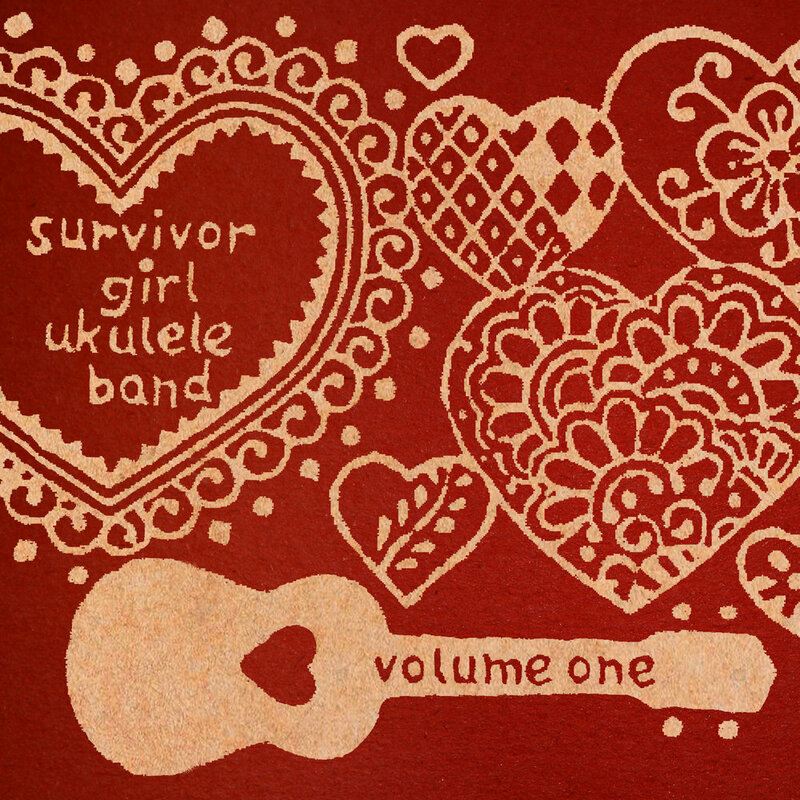 this is your chance to hear our recently released cd, "survivor girl ukulele band -- volume one" live-streamed on the radio!!! who: bj muus, the great grandson of the founder of my alma mater, st olaf college, has his own radio show in northern minnesota! what: listen to bj's "sounds of the spirt" radio show, and hear "survivor girl ukulele band -- volume one" on the second half of his show! why: bj found out about sgub through a small blurb in the st olaf magazine and has become a steadfast supporter of the project. hurrah! !